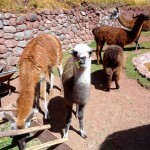 The Sacred Valley of the Incas stretches between Cusco, once the capital of the Inca Empire, and the legendary 15th-century city of Machu Picchu. 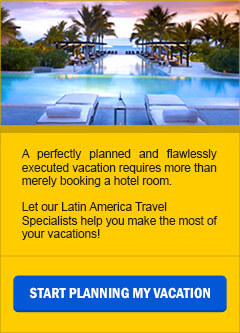 Encompassing what was the fertile homeland of the Inca Empire (1438 to 1533), today the transcendent region -also known as the Urubamba Valley- is a quiet expanse of country that is steeped in Andean history and culture. 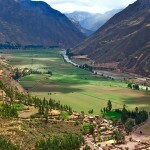 The main interest of the Sacred Valley was its fertile soil and warm climate that allowed the Incas to produce the food they needed to flourish and grow. 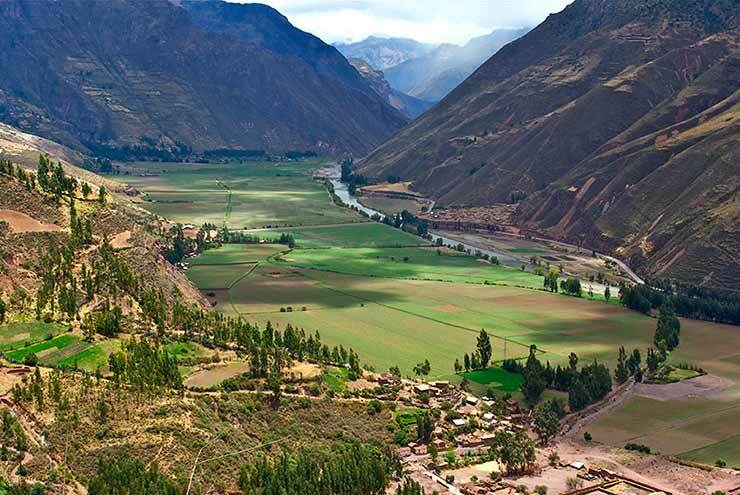 Even today the Sacred Valley is an important agricultural zone and you can see a wide variety of crops being grown along its length. 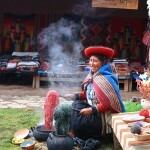 Many visitors to Peru pass through the region quickly, jumping between Cusco and Aguas Calientes, the base town where many bookend a visit to Machu Picchu. 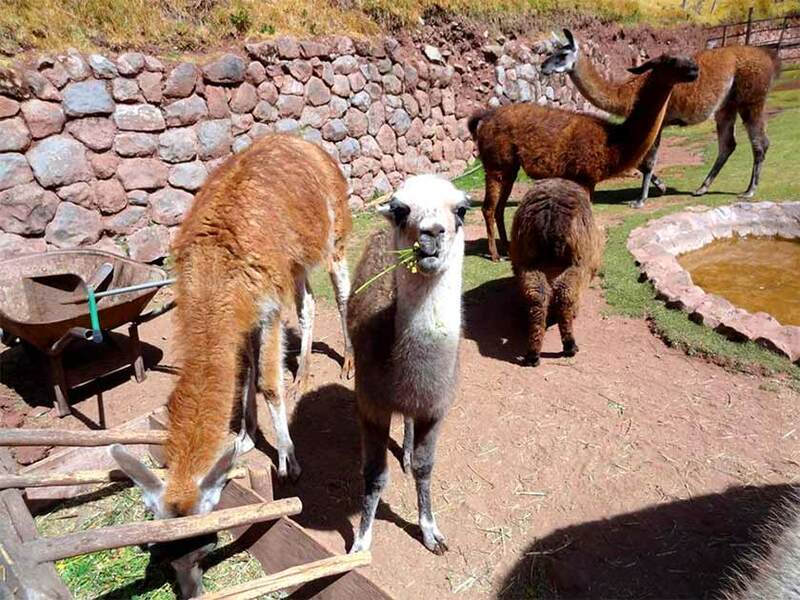 But spending time in the Sacred Valley’s collection of small towns and archaeological sites offers both a glimpse into daily Peruvian life as well as a full picture of the accomplishments and operation of the once-glorious Inca Empire. 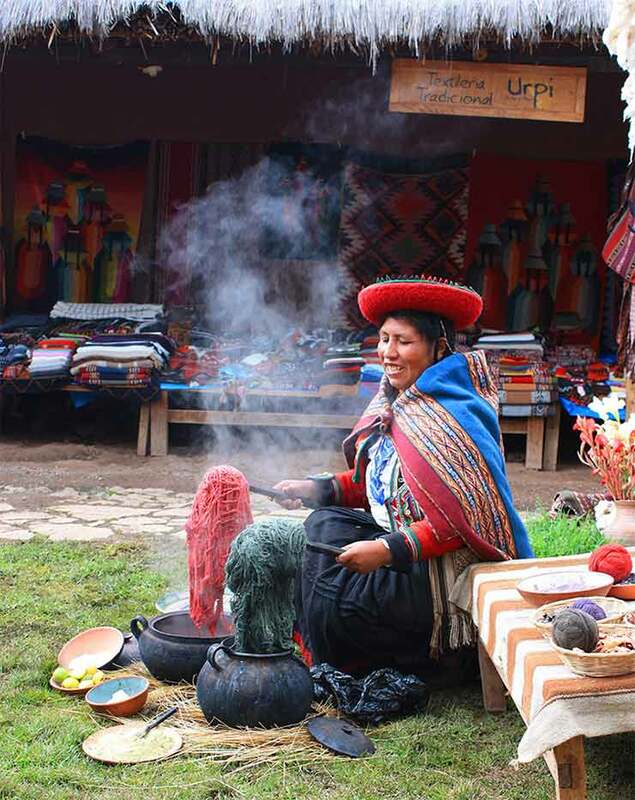 Here, modernity and tradition are in equilibrium, with locals respectfully preserving their past, following many indigenous practices and observing centuries-old festivals and celebrations.